Author Sally Hutchins WillettPosted on August 7, 2017 August 22, 2017 Categories UncategorizedLeave a comment on My Little Readers! ~ You can now buy ~ If You Don’t Take a Bath! I am excited to tell you that my book is now available for purchase at Bookshop! I know you will have a great time reading this with your little ones! 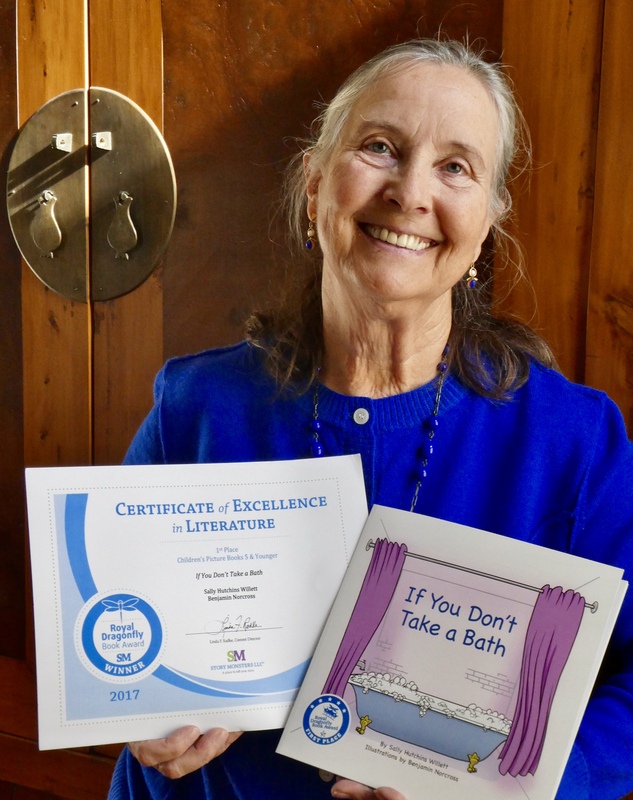 Author Sally Hutchins WillettPosted on June 16, 2017 June 16, 2017 Categories If You Don't Take a BathTags Bath, Bath time, Children's Author, Children's Book Authors, Children's Books, Self PublishingLeave a comment on ~ You can now buy ~ If You Don’t Take a Bath! My First Book is at the Printer! This post has been updated! Please click here for the current page! When I was teaching primary school, I always enjoyed making up stories to tell to my students. This was one of their favorites. After many years, I was excited to find a gifted illustrator. Benjamin Norcross, my son-in-law, created the imaginative artwork which tells my story in a delightful way. My book is currently at the printer and will be available for purchase in a couple weeks. I will keep you posted! Please feel free to browse through my new author website (sallyhwillett.com) using the menu options (top right corner). 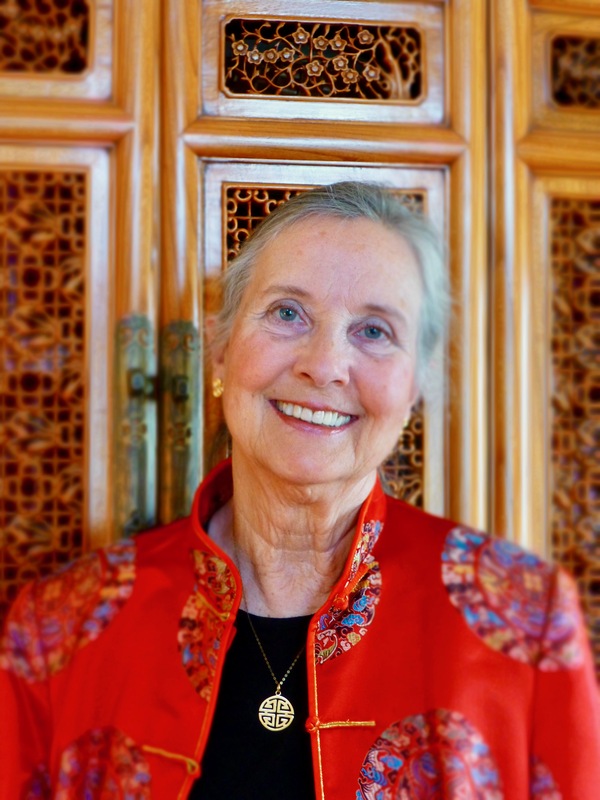 You can view my “home page” and a personal “about” bio page. Also on the “contact” page you can sign up to get future blog posts as soon as they are published. Author Sally Hutchins WillettPosted on June 4, 2017 November 12, 2018 Format ImageCategories If You Don't Take a BathTags Bath, Bath time, Children's Author, Children's Book Authors, Children's Books, Self Publishing12 Comments on My First Book is at the Printer! Coming Soon – My First Published Work! A delightful tale of what happens if you don’t take a bath! My daughter’s love of getting as dirty as possible and then delaying her bath for as long as possible was the inspiration for the story. My little redheaded niece, Jae, is the inspiration for the illustrations drawn by Benjamin Norcross.